Minerals and vitamins mixing to improve your sexuality. 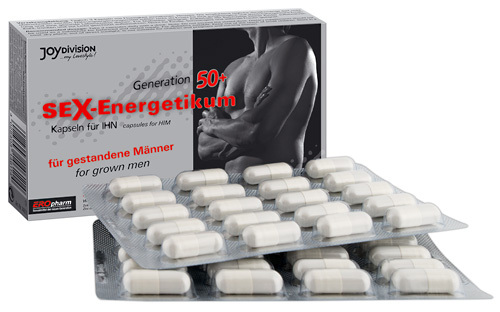 Get more power and longer time along your sexual life. 30 capsules. 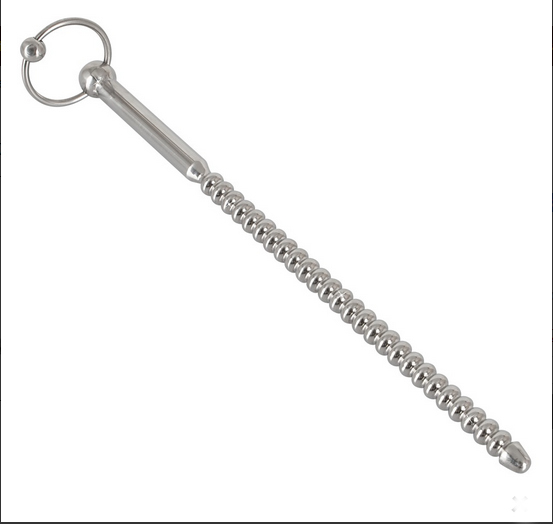 Urethral sound with balls to increase sensations. Aluminium 277 x 10 mm. Round tip and smooth handle and ring. Red metallic-fabric with white feathers. 100% polyester. Contains non-textile parts of animal origin. Single size: S-L.